The update includes second class transfers and academy clan. 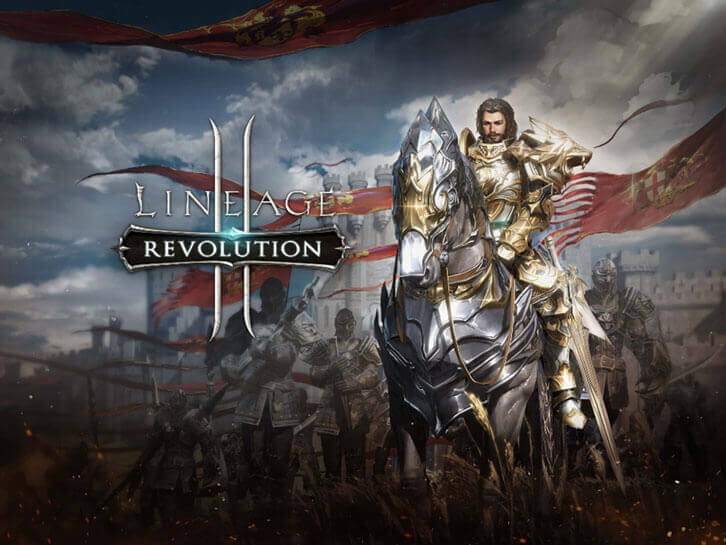 Netmarble Corporation, today announced several updates to the popular massive multiplayer online role-playing game (MMORPG), Lineage 2: Revolution, including second class transfers part 1, the highly anticipated collaboration feature, and additional updates to Academy Clan. Part one of the Second Class Transfer has been added so players can experience more skills, classes, and new content. Players can begin the Second Class Transfer Quest at level 250 with quests available up to Chapter Four and additional chances to progress at specific levels. To complete the Class Transfer Quest, players must imprint Giant’s Essence to all the Patterns obtained throughout the gameplay journey. Furthermore, players can increase their character’s statistics by imprinting four Seal Patterns throughout the four chapters. Last month, Lineage 2: Revolution rolled out a surprise collaboration feature and is now revealing the second part of the collaboration. Featuring a variety of monsters within Lineage 2: Revolution gameplay including event bosses ‘Acala’ and ‘Queen Butterfly,’ Players receive badges and rewards when a boss is defeated. If players acquire all the badges, an additional Soul Stone will be rewarded that can increase combat power. From the introduction of Academy Clan feature last month, players are now fully enjoying the Clan Hall within Clan Academy, a Clan system tutorial for new and veteran players. All members of the Clan Academy now receive their very own Clan Academy Cloak by being a registered member of the Clan Academy. Additionally, Clan Hall will now be managed by keepers categorized by their roles - Quest, Potion, Feast, and Relics.